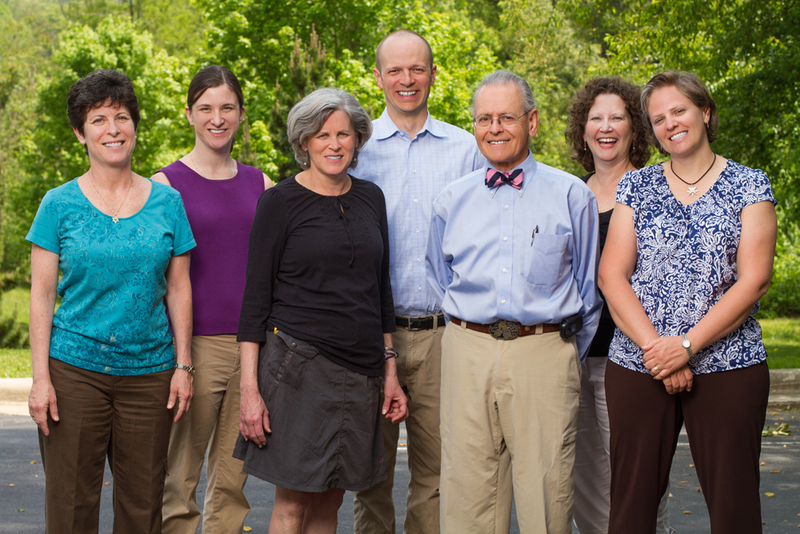 Welcome to Asheville Pediatrics! Since 1938, our physicians and staff have been improving the lives of the children of Western North Carolina by providing superior, comprehensive and compassionate pediatric care. We’re available by phone 24 hours a day, 7 days a week, 365 days a year. Additionally you can easily request on-line appointments via our patient portal (see link below). At Asheville Pediatrics, “It’s all about the kids”. New Patient ? Expecting ?